We are well-diverse team of professional from various disciplines such as Chartered Accountants, Company Secretaries, Cost & Management Accountants, B-School Graduates, Certified Financial Planner (CFPs), Certified Information Systems Auditors (CISA), International Taxation Experts and Wealth Advisors and IND AS and IFRS Accounting Experts. 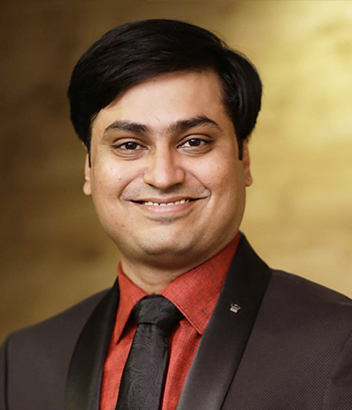 Jayesh Sanghrajka through his inspirational leadership has built the company from ground zero. With hand-on professional involvement with listed & MSE businesses and HNI Clients spanning across diverse industries, he has worked through myriad consulting and business compliance engagements. In a challenging environment and with no clients, he founded the firm in a garage in 1990. During a career span of over three decades, he has successfully established many innovative services. Starting with Auditing, Indirect Tax Advisory, Direct Tax Advisory; he expanded to Corporate Finance Advisory, Legal & Secretarial Services, Real Estate Advisory and Insolvency Resolution. While he has advised in fund raising of approx. $ 750 million, his current passions involves Real Estate Advisory. He draws motivation in supporting entrepreneurs in building sustainable businesses, and provides strategic advisory for business transformation. Jayesh Sanghrajka completed his Chartered Accountancy Course with 15th All India Rank. He holds a Company Secretary Degree from Institute of Chartered Secretaries of India and Bachelors in Law from Mumbai University. He is an Insolvency Professional with the Insolvency & Bankruptcy Board of India. He has been a speaker at several seminars and training programmes by Western India Regional Council of ICAI. He has been a Director on the Board of various companies and is the past Chairman of Batgach. 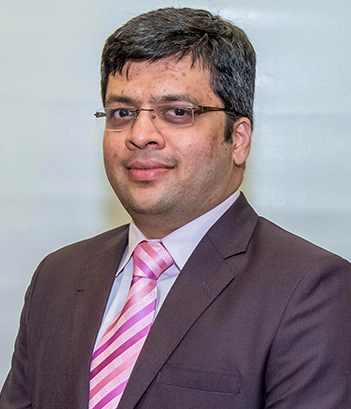 Ashish Sheth is Core and Senior most Partner of the firm. 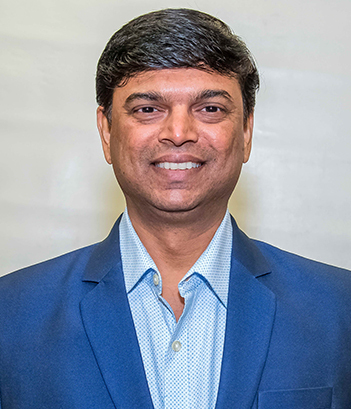 Ashish Sheth is a qualified Chartered Accountants with more 20 years of experience in the providing Audit & Assurance services and Accounting and Tax solutions to large and medium size clients. He has handled various audits of Public Sector Units, Listed Companies and Banks. He has been working with various clients in the diverse fields of Construction, Manufacturing and Service. He has carried out IND AS conversion of many listed entities. He is Fellow member of ICAI. He has done B.Com and LLB (Gen) from Mumbai University. He has also completed IFRS course of ICAI. 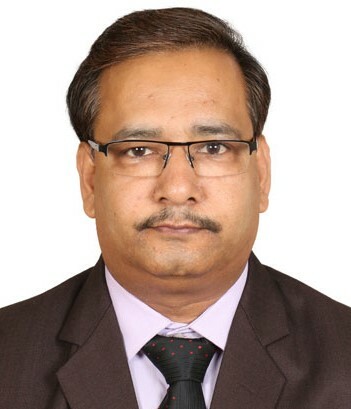 Hemant Kumar Agrawal has 14 years of post-qualification experience and has a rich experience in Audit – Statutory/ Internal/management covering Manufacturing/trading/service concerns, Banks, and Insurance Broker companies. He has extensive expertise in designing business control systems and processes for corporate clients as well as SMEs. He has good experience in dealing with Accounting Standards and Auditing Standards including IFRS. He is a fellow member of the Institute of Chartered Accountants of India. Ajay Bhagat has more than 12 years of experience in the field of direct taxation, audit & assurance. 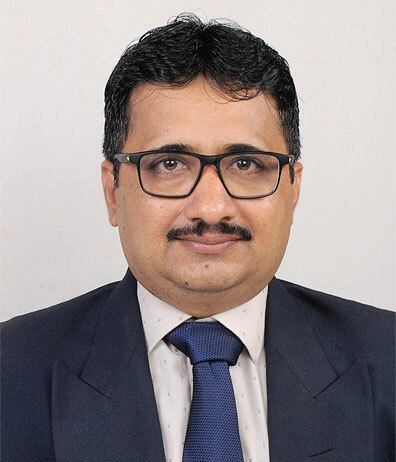 He has mastery and core knowledge in Income Tax representations encompassing income tax assessments, CIT( Appeals), Certificates , survey, search & seizure, trust formation and various other representations, also he has broad experience in tax planning for corporate entities and other advisory services . Further he has extensive practice in the field of Audit and Assurance encompassing manufacturing, real estate, construction, service and various other industries. In addition he has undertaken internal audit, RERA and due diligence assignments for various entities. He is a fellow member of the Institute of Chartered Accountants of India. He also holds a degree of LLB and a M.Com from Mumbai University. 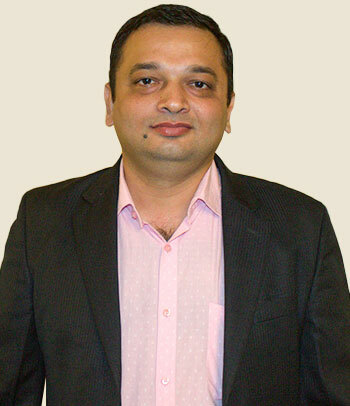 Rishikesh Nasikkar brings vast experience of around 15+ years in Statutory and Internal Audit. He has been performing audits of companies belonging to wide diaspora of industries such as Construction, Works Contract, Defence, Real Estate, Garment and Textiles, Entertainment, Manufacturing, Retail, Travel Agency. Being a qualified IFRS Professional, he has performed various IND AS Transition assignments. He is an Associate Member of ICAI and holds B.com degree from Mumbai University. He also holds Diploma in IFRS conducted by ACCA, UK. 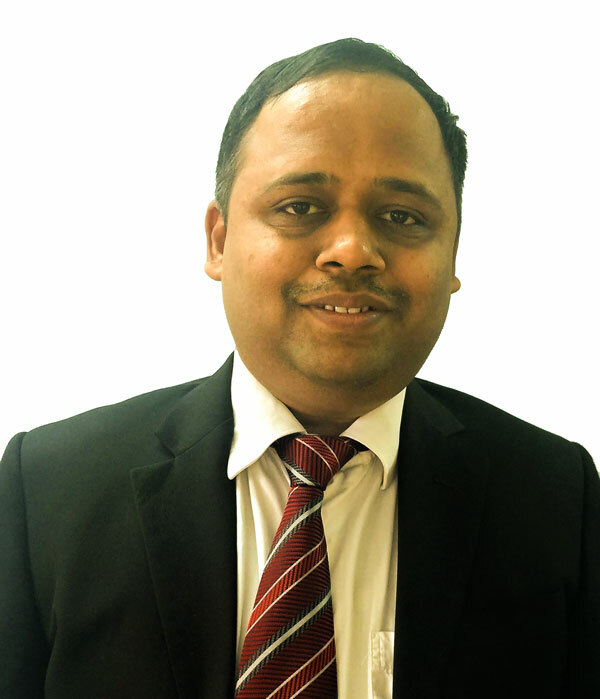 Pritesh Bhagat brings vast experience of around 7+ years in Statutory and Internal Audit. He has been instrumental in performing audits of companies belonging to wide diaspora of industries such as Construction, Mining, Chemical, Defence, Real Estate, Manufacturing and Retail. Being a qualified IFRS Professional, he has performed various IND AS Transition assignments. He has got good exposure in dealing with audits of Listed Companies and activities related to IPO matters. He is an Associate Member of ICAI. He holds B.com and Law degree from Mumbai University. He also holds Diploma in IFRS conducted by ACCA, UK. Viraj Savla brings 5+ years of experience in the field of Direct Tax Compliance , and handles Corporate Tax Matters including Tax Audits. He is a fellow member of Institute of Chartered Accountants of India. He has done Bcom from Mumbai University. 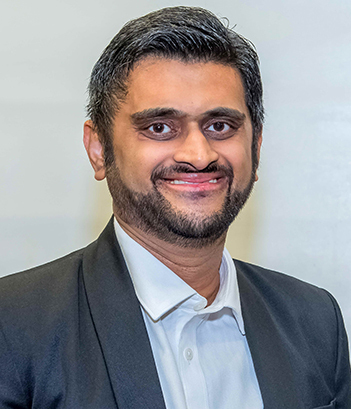 Jagrit Bhalja has more than 10 years of post qualification experience in financial advisory services, with a major focus on investment banking. 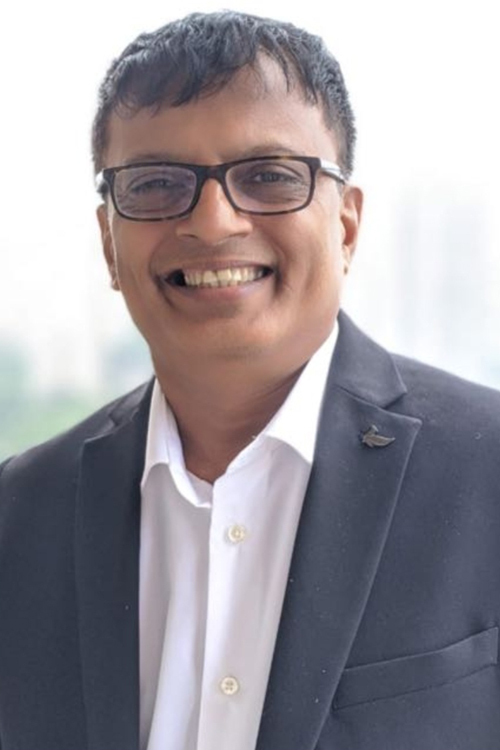 Over the years he has developed healthy relationships with Banks, NBFCs and Funds while working on numerous transactions of structured finance cumulating to over INR 2200 Crores. 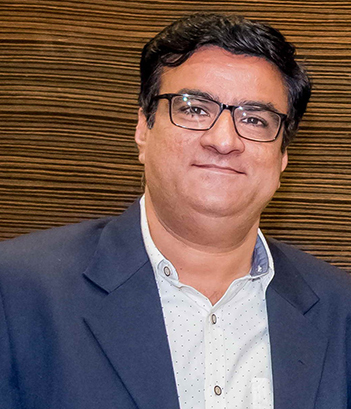 He has worked with clients across Real Estate, Construction, Infrastructure, Media & Entertainment, Hospitality, Engineering to raise funds through structured loans and private placements. He is a Fellow member of The Institute of Chartered Accountants of India. Disha Sanghrajka focusses on business development at the organisation level and transaction advisory services division. Having previously worked for other organisations in tax & regulatory services with BDO Consulting and equity funding & transaction advisory with a mid-size firm, she brings experience in transfer pricing, transaction advisory and business compliances. 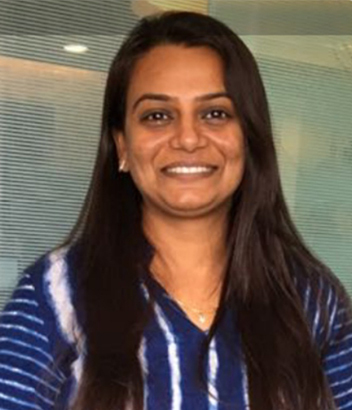 She is a Chartered Accountant and holds a Bachelors in commerce degree from R.A. Podar College of Commerce & Economics and a Bachelors in law degree from Mumbai University. Aakash Parikh brings 7+ years rich experience in corporate finance and structuring of working capital limits to Jayesh Sanghrajka & CO. LLP. He has given mutiple finance solutions to industries like Pharma, Real Estate, Garment & Textiles, HVAC. which best suites to the company’s need. 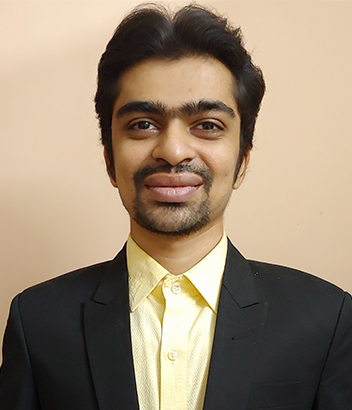 Aakash is an All India 5th Rank holding Masters in Business Finance in 2014, an Associate member of ICAI and holds a B.com degree from Mumbai University. 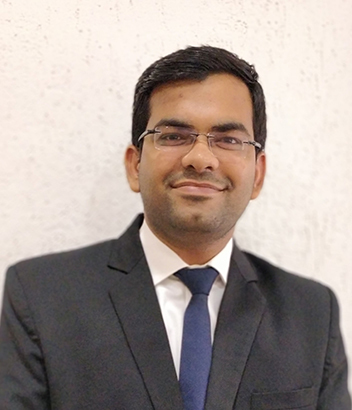 Nachiket has over 6 years of experience across investment banking and corporate finance. During this period, he has worked extensively on wide range of transactions including debt syndication and structured finance across sectors such as Real Estate, and infrastructure, Media and Entertainment, Hospitality and Education. His experience includes the origination and execution of a broad spectrum of corporate finance transactions ranging from debt/ equity raising, Business Planning and consulting. Nachiket Bhoomkar holds MBA in Finance and completed his Bachelors in Commerce. 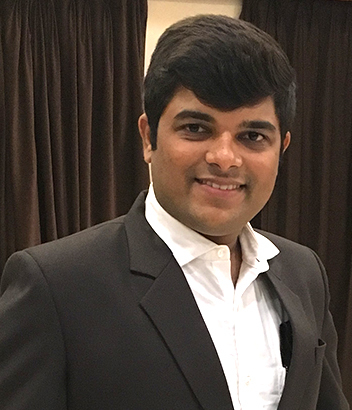 Mr. Bhavik Mehta has over a decade of work experience with our firm in the field of Real Estate, Legal, Debt Syndication and Business Development. He has extensive experience in effecting Real Estate Transactions like Redevelopment, Liaising with various Government officials, Property & Land Transactions, executing Land & Property agreements and Liaising with Developers for various Construction Contracts. He specializes in Hospitality sector & Research. 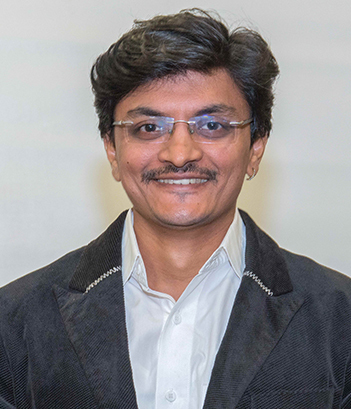 He holds a PGDM from Guru Nanak Institute of Management Studies, Mumbai and received his Bachelor’s degree in Commerce from Mumbai University. Manoj Panchal has more than 14 years of experience. He has got vast experience the field of Accounts, Audit and Income Tax. He has been handling various SME clients and providing them accounting and tax solutions. He has represented before various Tax authorities. He also specializes in providing solutions to various clients in Real Estate industry. He has handled large land acquisition transactions. He has done Bcom from Mumbai University. Mr. Samir Lakhani has expertise in the field of VAT taxation including tax planning and advisory services on pan India basis. He has extensive knowledge of VAT laws and Industrial Policies. He has got experience of more than 25 years in the field of VAT taxation both on assessment and appeal side. He is well versed in GST laws and practises in GST matters involving advisory, compliance and litigation services. He is life member of Goods and Service Tax Practitioner Association of Maharashtra and holds B.com degree from Mumbai University. 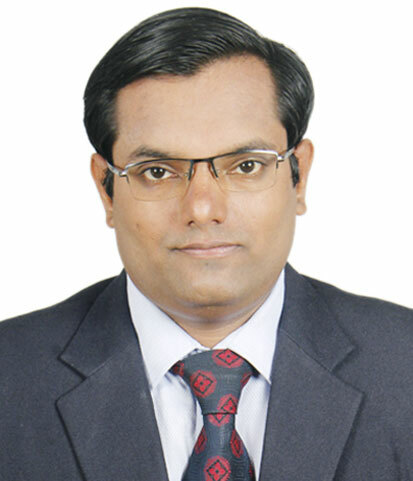 Harshavardhana Datar is having more than 10 years of experience in Direct Taxation. He has good experience and extensive knowledge in Income Tax matters. He specializes in Income Tax Scrutiny, Search & Seizure, Appeals, representations and co‐ordination with Counsel. He has successfully handled complicated matters of Income Tax with CIT, Appeal and in Tribunal. He is a fellow member of the Institute of Chartered Accountants of India and has completed the course in International Taxation by ICAI. 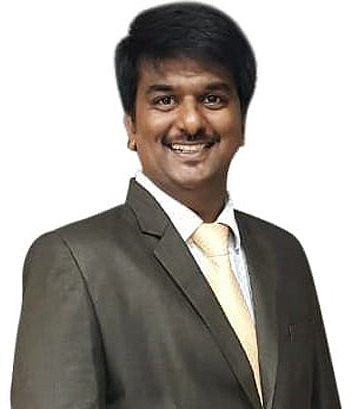 CA Dhanesh Nandu has rich experience in the field of VAT/GST taxation including tax planning and advisory services for clients belonging to wide sectors such as Interior Decorators, Works Contract, Garment and Textiles, Retail, Manufacturing etc . He has got experience of more than 10 years in the field of VAT taxation both on assessment and appeal side. He provides services with respect to GST laws involving compliances, audit, refund and assessments. He holds B.com degree from Mumbai University. He is an fellow member of The Institute of Chartered Accountants of India and 2nd Rank holder in CA entrance Exam. Milan Shah is in charge of GST department in the firm and has an experience of over 14 years only in Indirect taxes. He successfully handled number of Excise & Service tax audits (EA 2000) CERA, Anti Evasion matters etc. He is actively involved in handling all GST matters like GST implementation, registrations, advisory, compliance, refunds,etc. His degree in law further supplements his abilities to understand the implications of various tax provisions in depth. He has delivered many lectures on GST. He is fellow member of The Institute of Chartered Accountants of India and has done LLB from Mumbai University. 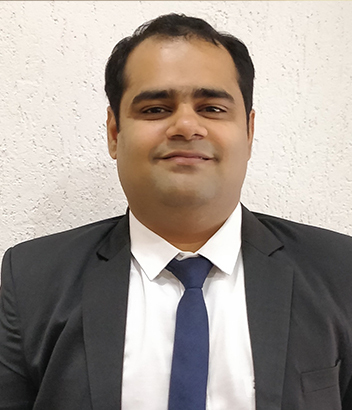 Margav Shukla has vast experience in the field of Direct Tax, and handles Corporate Tax Matters including Tax Audits, Transfer Pricing, International taxation, Assessments and Litigation before Commissioner of Appeals and Income Tax Appellate Tribunal. He has also handled Complex Search and Seizure Matters before Income Tax Authorities. He is a member of Institute of Chartered Accountants of India and also holds degree in Law and Commerce from Mumbai University. He also holds Diploma in International Taxation from ICAI. Parmy Kamani is having more than 9 years of experience in Corporate Law, Secretarial Services and Legal Advisory. She has also assisted in SEBI compliances in capital markets, internal group structuring, FEMA & RBI Compliances for listed, large and SME clients. She is a member of the Institute of Company Secretaries on India.